“Tell me a story” is one of the most powerful phrases you can utter to another human being. Stories allow us to relate to each other. They connect us, unite us, and make meaning for us. When we can’t take the rest of the world with us on our travels, we tell the story of our adventures through photos. When one of our children trips and falls, we ask, “what happened?” so they can tell the story of their pain. Stories allow us to understand each other in all our complexities and peculiarities and share our experiences with one another. Brands that are built on a compelling story tend to thrive, while a low-budget movie with a powerful story can make millions, and a friend willing to relate to you through stories becomes your family. We are created to relate to one another and stories are how we connect. I want you to understand how literature makes meaning by fusing together narrative, story, and plot so you can appreciate the power of story in your everyday life. 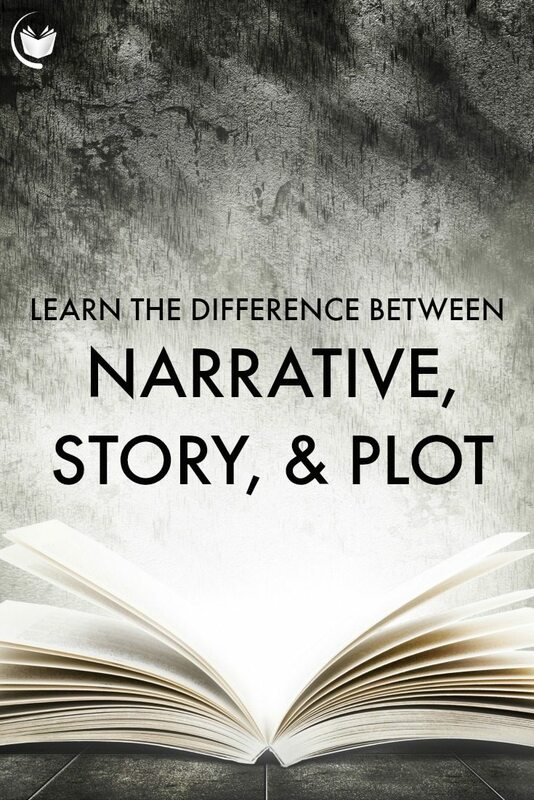 The terms narrative, story, and plot are often used interchangeably and all three are implied when we use the word “story.” This is problematic if you want to understand how story works to make meaning. 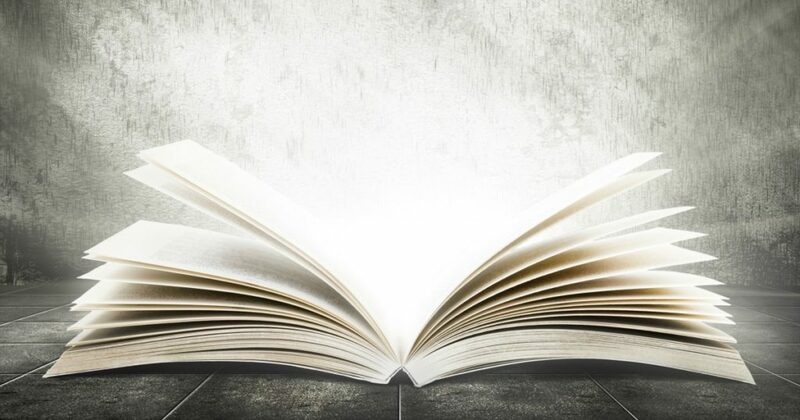 The differences between these three terms are subtle at first glance, but if you are willing to think deeply about the last story you read or watched, I promise you will walk away with a firmer grasp on how to articulate your literary experience. In case this feels like something you forgot to pay attention to in class once, let me refresh your memory. Most college students learn this in an introduction to literature course or when they learn about literary analysis for the first time. But you might need a refresher, so let’s begin. Remember that writing is a craft. When you write, you are practicing creation, much like building a house. The narrative is how the story is told or demonstrated. This is the overarching idea of the story – the narrative is the interpretation of the events within the story. When the narrator (or the one interpreting the story for the reader) is unreliable, then not only is the interpretation questioned but the events as well. When you consider the point of view of the story, you examine the perspective of the narrator because this leads to different understandings of the narrative (the interpretation communicated from the narrator to the reader). The narrative is the architect’s design or how he intends others to interpret the building. The story includes all of the events described that make up a narrative. The scenes in a movie or events in a book are the story. You can ask two simple questions of most stories to find out what makes up the story: who are these people and what happened to them? The story is the material that the builders will use to erect the structure of a house. The plot suggests the events are somehow related by cause and effect. When considering the plot, think about the relationship between scenes or events. Are events presented in a linear way? Are there flashbacks or flashforwards? How much time passes between scenes? How are characters different from one scene to the next? The plot is how the material is pieced together when building a house. Once again, the word story usually envelops all three of these concepts, but all three of these elements must work together to create a compelling story. Story itself is an illusion. Without a narrative, an overarching idea of how you are to interpret the related events, you have no story. Changing a diaper, taking a vacation, sitting in class, watching baseball– we would never call these everyday experiences a story unless we decided to impose a narrative form on them. Something has to happen. Someone needs to change. Answering these questions will help you understand the specifics involved in breaking down the differences between story, narrative, and plot. The following break down shows how these three elements work together to make and play with meaning. The synopsis contains no spoilers, but that choice means certain descriptions will remain fairly vague. Please fill in the gaps after watching the movie or reading the novel for yourself. 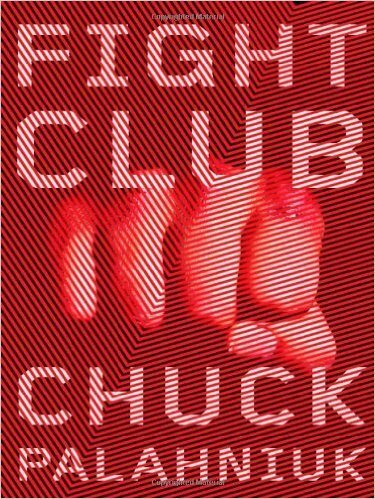 Fight Club by Chuck Palahniuk, is about an insecure guy who hates his job, attends support groups for illnesses he doesn’t have, and becomes friends with Tyler Durden, a guy who is everything the main character is not, or so it seems. Together they start a different kind of support group for men called Fight Club. This is a loose skeleton that you can call the story. The plot of Fight Club places certain scenes next to each other, which includes various unexplained gaps. The director removes camera angles from certain scenes on the first viewing to show the reader mistakenly imposes the logic of cause and effect on the wrong circumstances. It’s only at the end of the story that this logic crumbles and the narrative reveals the full meaning. In the movie, camera angles help advance this revelation for the viewer. This revelation is how powerful narrative is. It forces the reader to suspend their original interpretations as she begins to understand the events of the story in a completely different way. If you have seen the movie, it takes a complete rewatching to reinterpret every moment leading up to the revelation. It is here that the reader also learns how unreliable the narrator is, despite telling a fairly coherent story. Once you understand the differences in these literary terms, it is much easier to see how narrative, story, and plot each create what we typically think of as story. We start to question how the storytelling takes place because the narrator is less than reliable. The multiple support group attendances should have tipped us off, but this was actually one of my favorite things about him and didn’t want to question it too deeply. The narrative tells us how to interpret each moment and is the meaning we walk away with. I love your example of the Bible as the grandest story ever. I just finished reading “Everlasting Man” by G.K. Chesterton and he calls Christianity the philosophy of stories. He argues that it is man’s instinct to create narratives and that no other philosophy fulfills that instinct in the way that Christianity does. Man’s life is an adventure story and so is the true story of God. Wow. That book is one I have wanted to read for quite some time, and this gives me even more reason to. That is incredible. 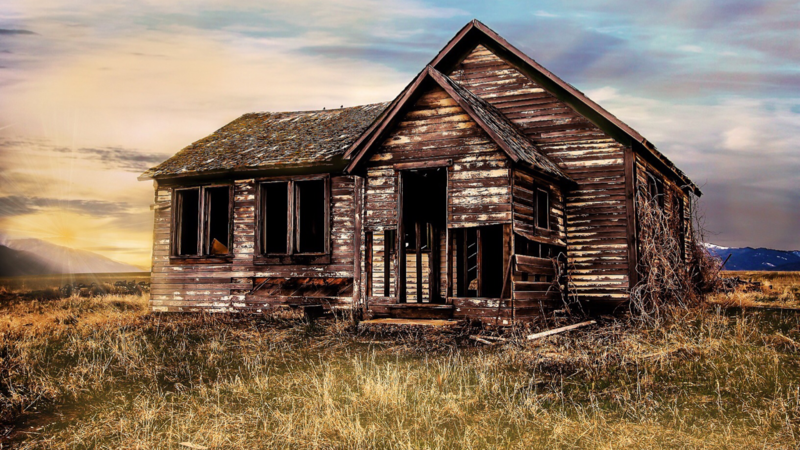 Thank you for reading this post and sharing what you gleaned from Chesterton. I’ll be sure to let you know when I finally read it. Interesting topic. I never took note of the differences prior to reading your post. Thanks for sharing. Nicely put, Jessica. I have read a lot on the distinction between narrative, story, and plot over the years and this definitely does one of the better jobs at distinguishing the different roles of each and their impact on storytelling. Thank you, Helena! Even though the terms can be used somewhat interchangeably without losing the intent of the message, I find it helpful to tease out the nuance between them. I also love thinking about the role of the reader as dwelling in the house constructed by the author.